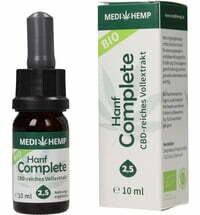 Flowers that contain CBD are soaked in hemp seed oil. 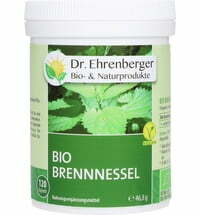 The oil has a pleasantly nutty flavour and therefore ideal for those who are sensitive to taste. 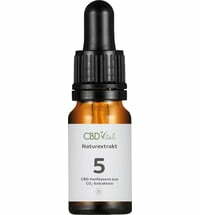 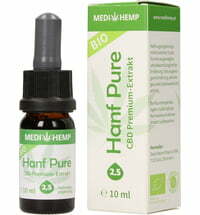 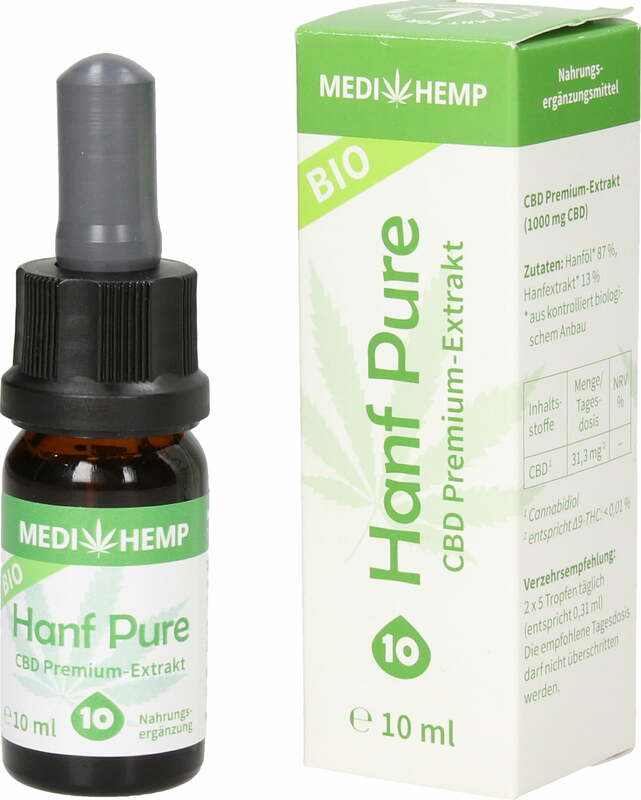 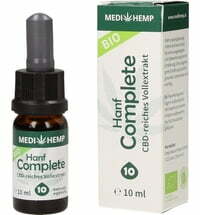 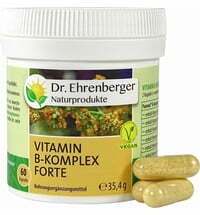 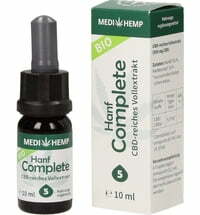 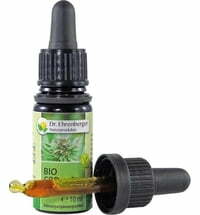 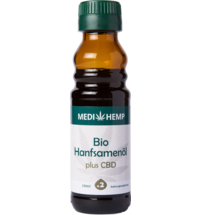 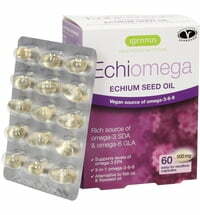 The oily extract is also very digestible and contains CBD, vitamins, carotenoids and omega-3 fatty acids. 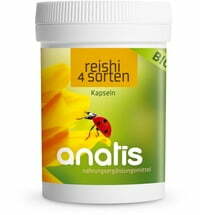 Shake well before use and store in a cool, dry place.